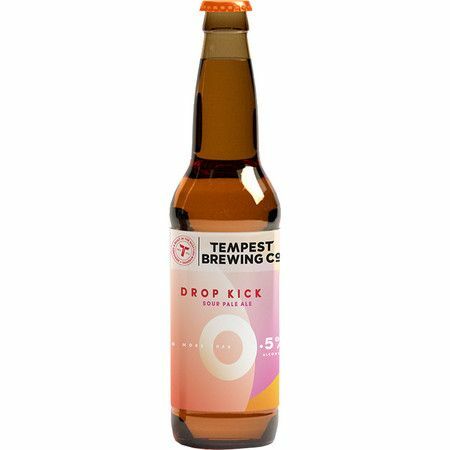 A prototype, unpasteurised kettle sour based on the popular Tempest Drop Kick Me Jesus recipe reimagined and rebrewed to be 0.5% ABV. Expect up-front racing acidity with lingering hoppy flavours of tropical fruit and citrus. A craft brewed Low ABV beer that we all like to drink... Plus no more hangovers. Period.